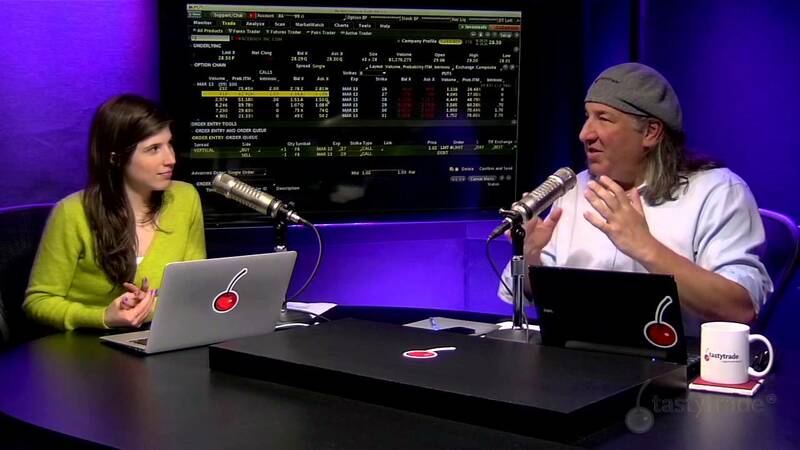 3 Insanely Profitable Traders You Probably Never Heard Of – What Makes Them Different? 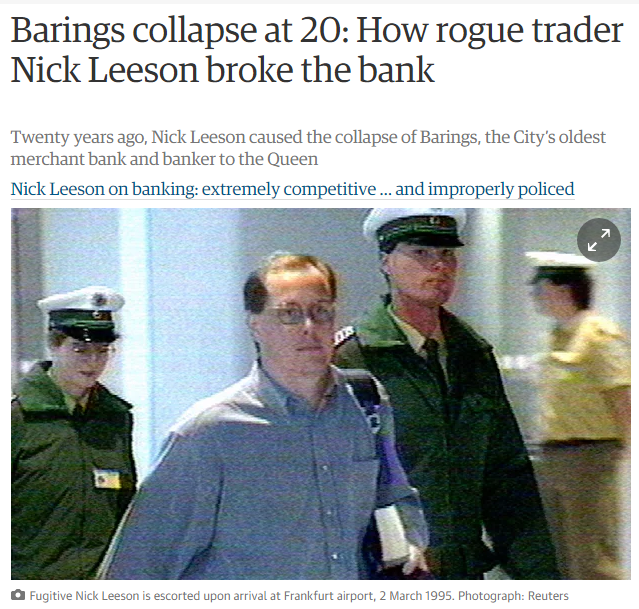 When people think trader, they think rogue trader Nick Leeson. 20 years ago, a single derivatives trader caused Barings bank to collapse, leading to many quickly labelling forex trading as an evil profession. As most people know, proper risk management would prevent failure on such a catastrophic scale. At the same time, it is unfortunate that some of the most famous traders in the world shot to fame as a result of one big trade that normally rocks the headlines. This results in some traders having the mentality that they just need that one big winner to retire comfortably. Soros famously made $1 billion from shorting the British Pound. This was what made his name famous and he was named the man who “broke the Bank of England”, apparently due to him shifting (or shorting) $10 billion dollars worth of currency. Andrew became famous when he shorted the New Zealand Dollar of almost $1 billion in value, which was more than the money supply in circulation in New Zealand during that year! Andrew ended up garnering $300 million in profits from this single transaction alone for his trading firm. We know that these two traders had trading accounts that were unbelievably large. This is not the case for almost all of us. Therefore, we need to gain the skills and knowledge that can bring consistent, decent returns on an average trading account size. The key is to look for sustainability, and this is definitely learnable. Below, I’ve picked out three excellent traders who I believe will change the way you think about trading. Tom Sosnoff started off as a political science graduate working in the Chicago Options Exchange as a market maker. An industry veteran, he quickly spotted the market opportunity in online option trading, and co-founded and created the famous Thinkorswim trading platform. He later sold it to TDAmeritrade for a handsome sum of more than US$600 million. Substantial and deep trading expertise. Sosnoff’s knowledge of his area of specialization is admirable indeed. If you are familiar with options, or consider yourself a veteran in the options arena, you might want to think twice after knowing how much expertise he has garnered. If one wants to make it in the trading arena, one has to be absolutely familiar with the tools of his trade, and the lingo used by industry practitioners. Forex traders, for example, know the ebb and flow of orders throughout the day, such as the Asian/European/American session, and can detect upcoming volatility even before it strikes. For price action traders, the trader can become so proficient that he knows when to stay out of the market within a few seconds. A trader is ultimately a shrewd businessman. His trades are merely expressions of his ability to spot opportunities for profit, and he quickly knows if he has made a wrong decision. When he is right, he presses his bets and makes the most out of it. Just as a professional poker player knows the odds of every single set of cards dealt to him, a trader knows the odds of every market situation presented to him. The trader is also absolutely clear of his strategy. Trading without a strategy is as good as flipping a coin, but with a clear plan for attack and defence, the trader is able to defend his account and successfully build his net worth in the long term. In his daily financial shows, Sosnoff quips that he has learnt far more in his years explaining option trading concepts, than he learnt while being a professional trader and market-maker in the days of the exchange floor. 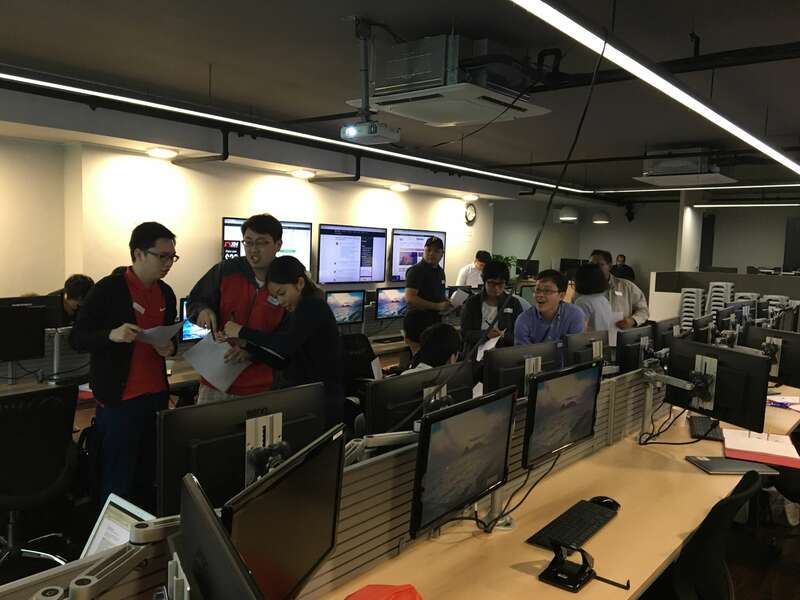 His team continuously churns out data and statistics on the probability of different option strategies, ranging from basic ones like naked put selling, to exotic strategies like jade lizards and the like. The ability to continually analyse his strategies and develop his domain knowledge is the key to his continual success. 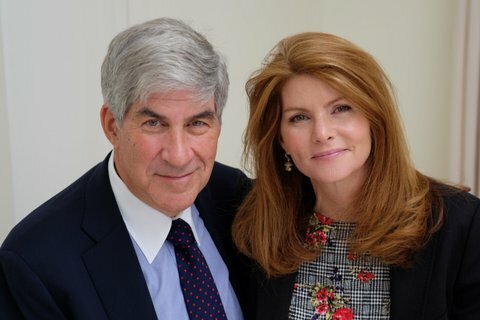 Where many of his peers in the trading floor days have left the industry, unable to keep up with the fast-paced world of online trading, Sosnoff has soared way above and carved a niche for himself. Kovner made his first trade on credit, borrowing money to execute a soybeans futures trade, where he made $23,000 on a borrowed sum of $3,000. He was interviewed in the famous book ‘Market Wizards’, and in 2003 he reportedly ran an $11 billion dollar hedge fund named Caxton Associates. He is a rather low-profile guy and shuns media attention. Develop a strategy that you are comfortable with. Kovner’s hedge fund trades based on global macroeconomic conditions. In the hedge fund world, this is called macro-trading, and is a common way to manage a large portfolio. His unique approach to the markets has earned him 28% per annum over more than 20 years (every single year!). Just as he says in the quote above, he is comfortable trading any kind of market, in any kind of condition. Really understand what causes markets to move. Fundamentally, institutions and banks move money because of their view on global macroeconomic conditions, and they express this in the form of price action, demonstrating commitment through their buying and selling. Although most small traders don’t have the luxury to express their view of the economy with hundreds of millions of dollars, it helps for us to understand where the world is heading toward, so that we can ride on the moves of the institutions. For example, you may have heard of the famous saying “The trend is your friend.” Sure enough, as long as the trend is clear, it shows that institutions are piling into the particular financial product that you are trading. You don’t argue against a trend; you flow with what the majority of market players are doing. The context of the market is far more important than the trading signal; just because you see a bearish candlestick pattern does not mean it’s a wise trade to short the market – you have to see whether the surrounding price action supports your trade idea. Borsellino trading in the pits as a young man. Lewis Borsellino came out of a troubled past. As a young man, he had to live with the shocking murder of his father and having to deal with emotional blow while working at the Chicago Mercantile Exchange. He started off as a runner before becoming a formidable opponent in the S&P futures pit. At one point, he claims that he traded so large that market participants looked to him as a sign that the market was going to turn. Apparently, his trading volume accounted for as much as 10% of total trading occurring in the futures pit! Get very, very good at what you do. His confidence on the pit was astounding. He knew what he was doing, and traders around him could feel it. 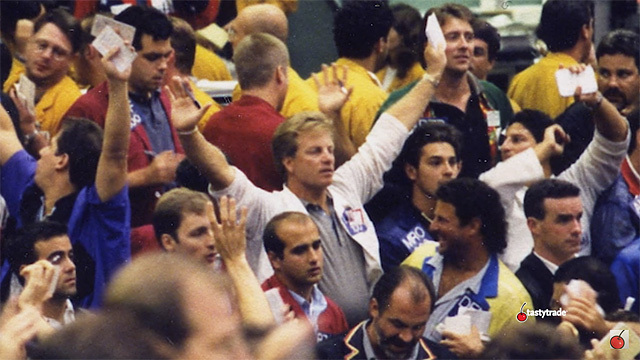 In those days, the expression and emotional state of the trader contributed to the mood around the arena. With electronic trading, this plays a less important role, but the market still expresses itself with price, and the despair and ecstasy of traders can be understood if you examine price very carefully. He almost exclusively traded the Standard & Poor’s 500 pit during his 19-year career on the trading floor. Many people use multiple indicators, hoping to quickly find a system to get good as a trader. However, what works is to be very good at at most 1 or 2 indicators, or simply trade with no indicators, so that you can gain the most expertise and be familiar with what really matters. In the proprietary trading world, some traders only use Level 2 quotes, trade ladders, without any charts! There are other traders that make portfolio allocations, while there are some that engage in high-frequency intra-day trading. It does not matter how you get there; once you have selected something, you need to get very good at what you do. Now that we’ve covered the lives of these three traders, let’s take a closer look at trading as a possible career path. TRADING AS A CAREER – WHAT DOES IT REALLY TAKE? Many traders are frustrated with their trading results because they don’t change their behaviour. They make many, many trades, but fail to ask the right people and seek the right guidance, causing them to make the same mistakes over and over again. 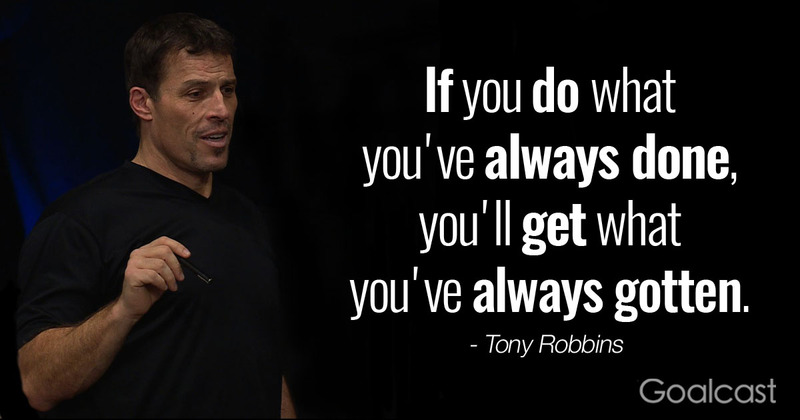 If you do what you always do, you will get what you always have been getting. Lewis Borsellino left the trading floor and entered online trading. Initially, he backed a lot of floor traders financially and groomed them to become profitable, but as time went by, he saw the opportunity in backing both floor traders and online traders, and forced himself to re-learn trading with charts. If you are still unprofitable in the trading arena, what are you willing to do to make things work out for you? Change your actions, and you will see change in your results! Perhaps you are someone considering trading as a possible side income, or even as a career. It takes dedication (time! ), expertise, patience, as well as some street smarts in order to become a professional trader. https://i0.wp.com/synapsetrading.com/wp-content/uploads/2016/11/1.jpg?fit=1280%2C720 720 1280 Spencer Li http://synapsetrading.com/wp-content/uploads/2014/03/logo-header1.png Spencer Li2016-11-23 06:35:502018-09-05 03:20:403 Insanely Profitable Traders You Probably Never Heard Of - What Makes Them Different?